Do you want more power, More torque? We are a couple of passionate car enthusiasts who love to make cars go faster, stop better, corner better and run efficiently as possible. We want to share our passion and skills with others who love their cars. We cannot think of anything better that repairing a car and seeing the joy it brings to its owner. 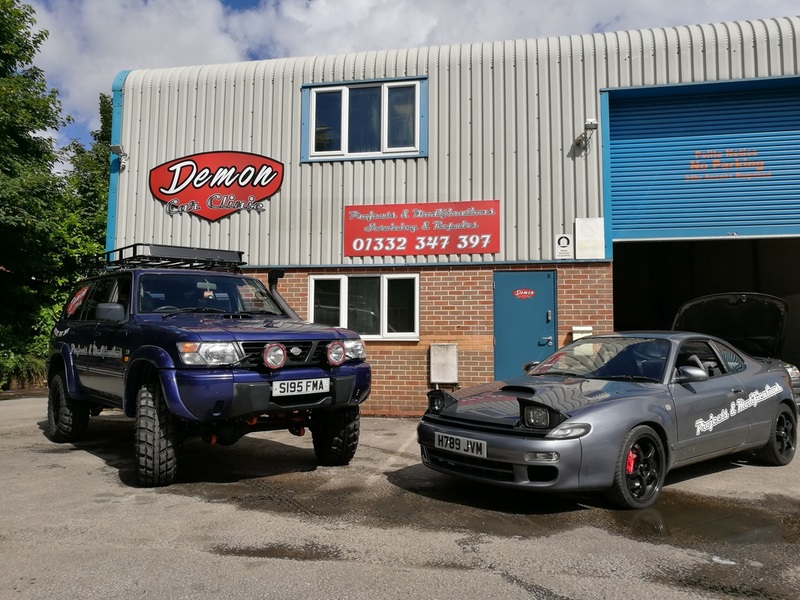 We are called Demon car clinic as we do not want to be the same as all the other garages in Derby we want to make your car better than it was before. Together we have been working on cars and building project cars for over 20 years. We have opened Demon Car Clinic in Derby to help those that really love what their car brings to their lives. 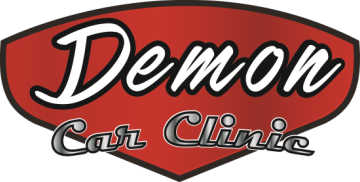 Demon Car Clinic offers superb levels of car servicing in the Derby and Burton on Trent area. Our highly experienced and passionate team of mechanics are able to service and maintain any make or model of vehicle as well as tune and modify your vehicle to your personal specification. Based conveniently in city centre of Derby with excellent parking facilities. We are not tied to any particular supplier so we source the best parts for you and your vehicle. Our aim is to provide outstanding quality at realistic prices, building a lifelong relationship with our customers. This relationship is built on trust - we are absolutely about giving the right advice and the best value service in the Derby area.